Our team specializes in delivering great guest experiences. That’s why we partner with the best property management and vacation rental concierge firm in the Playas del Coco area. We personally greet you at the property and are fully available to ensure your needs are taken care of. Unlike many vacation rental booking sites, when you book direct through us, you get the peace of mind that you are dealing direct with the decision makers! No middle man involved or frustrating attempts to get the necessary info you require to book confidently. We are a family of service-oriented entrepreneurs with the experience and history of delivering quality rental experiences. We know you want good value for your vacation dollars. That’s why we offer our best price guarantee – You will always get the lowest possible rate when you book direct via this site. We are confident that we are competitively priced for the value in the Las Palmas, Playas del Coco area! Our goal is for our guests to create great memories they can share back home. We believe a great rental should be authentic yet accommodating, where one can ease into vacation living with genuine care and attention provided by the hosts. 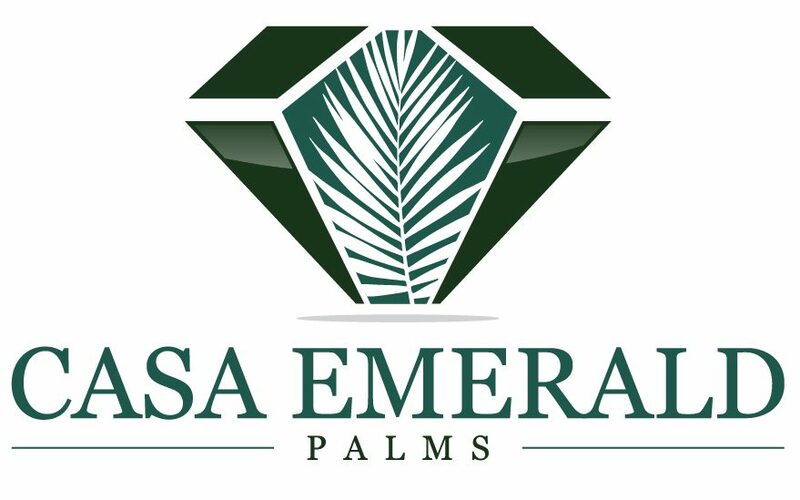 Casa Emerald Palms is exclusively managed in order to provide the highest level of quality control. The condo is always inspected and freshly cleaned prior to your arrival. Fresh linens, towels and basic amenities such as paper towel, toilet paper and stock pantry items are provided. We hope that even the most well–traveled will WOW over all the little luxuries and guest services that await.